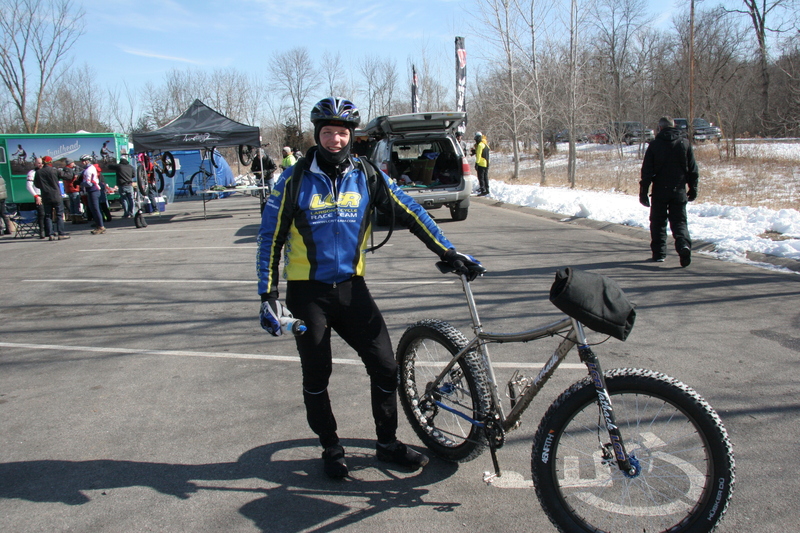 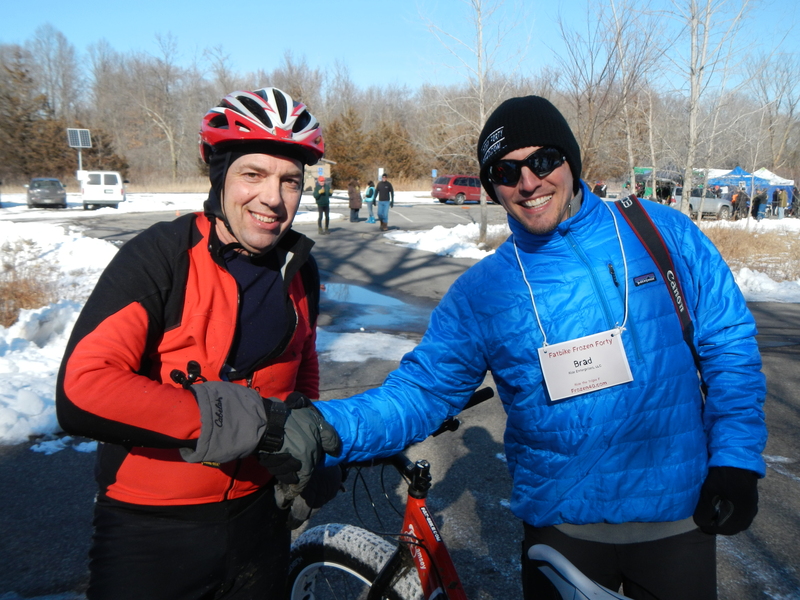 Cold Bear Challenge – Fatbike Fest (MN) tomorrow! 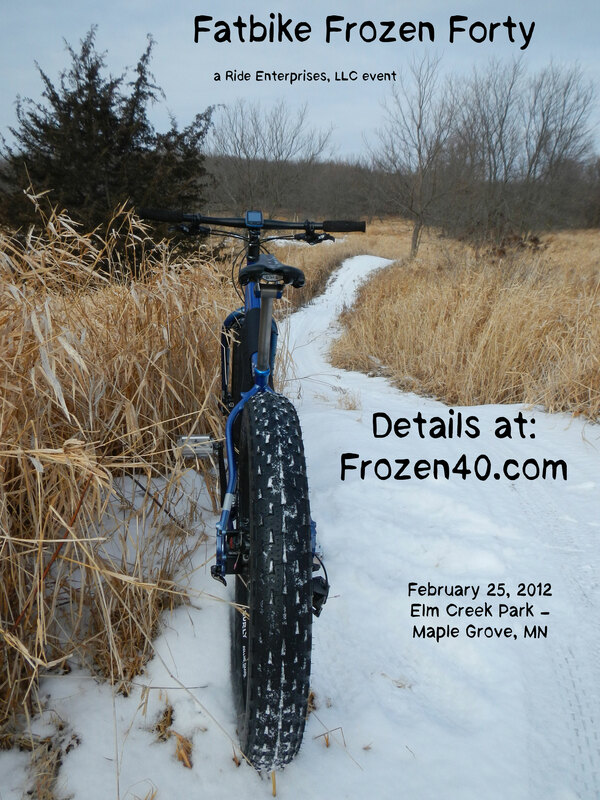 Reminder to all Minnesota fatbike and winter bike riders/racers. 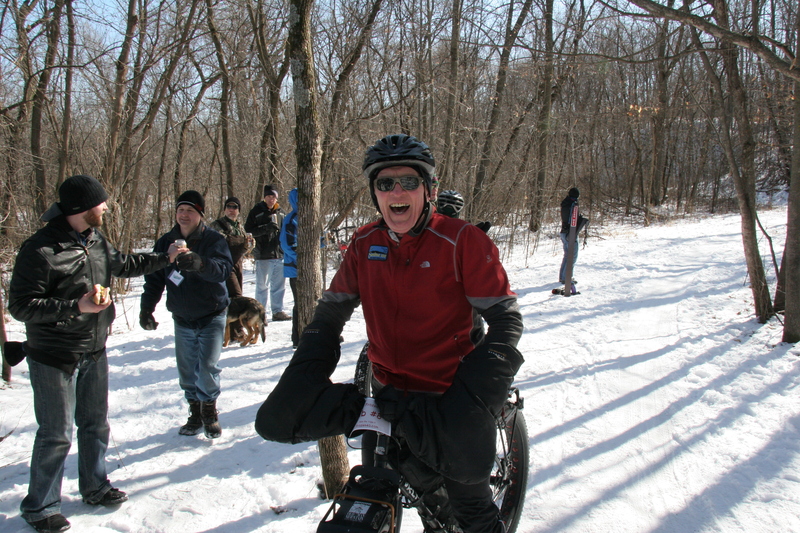 The Cold Bear Challenge at Hillside is a MN institution among winter bike races, and its final race of the year is tomorrow! 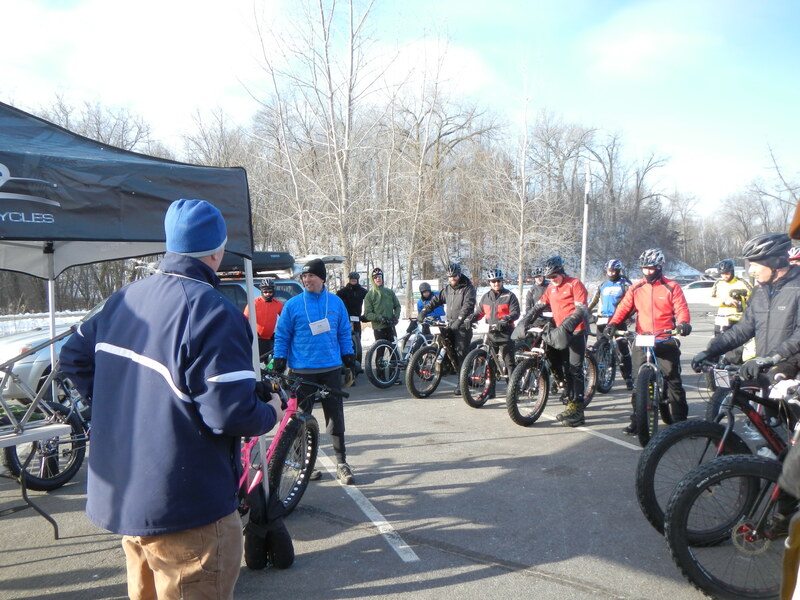 They have a fatbike class, an advanced class, recreational, and women’s. 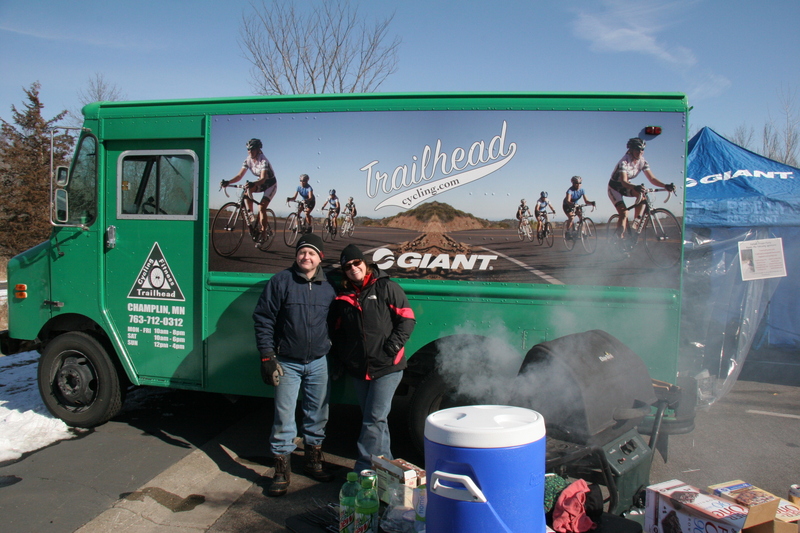 This event has been around for years (this year is the 6th), and is heralded for its great racing, awesome bonfire, prizes and swag. 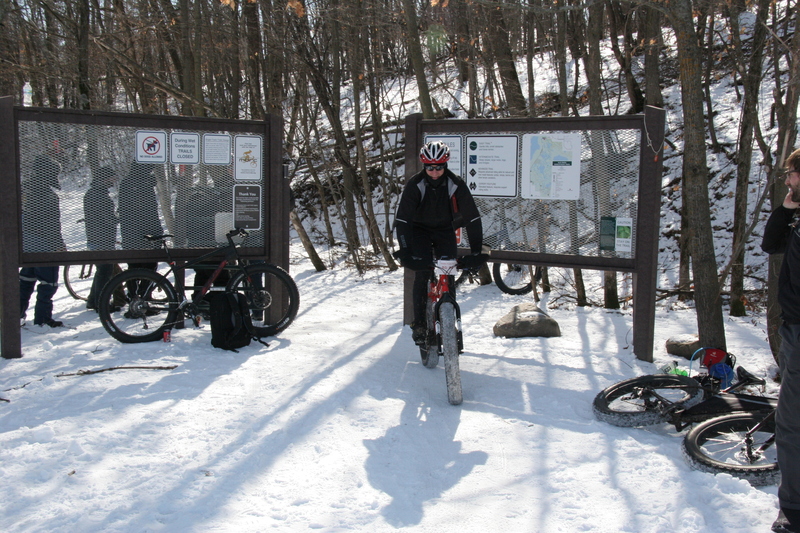 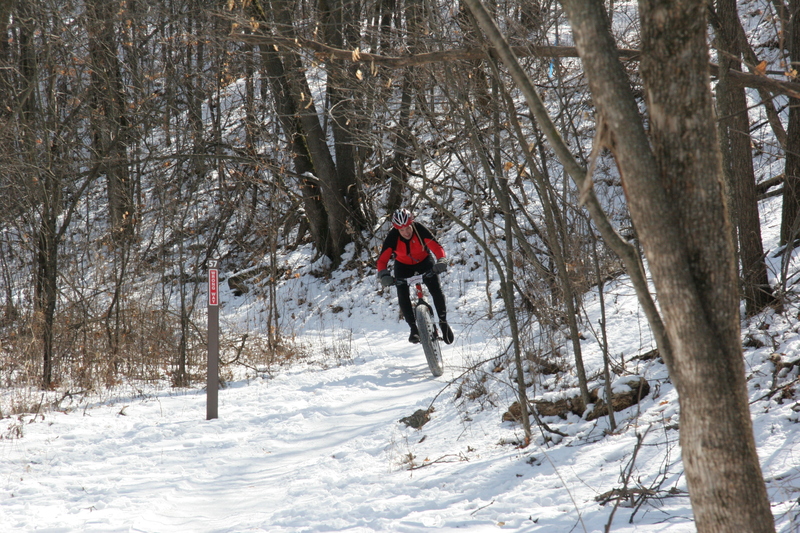 The Cold Bear Challenge is a 3-race series, culminating in the final race, Fatbike Fest, held tomorrow (2-12-12). 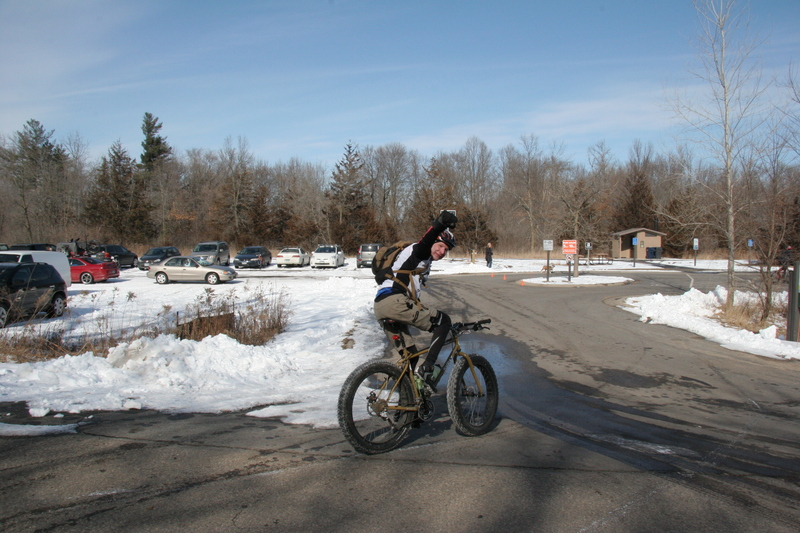 Get all the details and follow the discussion at the event page they’ve posted at MORC, here: http://www.morcmtb.org/forums/showthread.php?40864-6th-Annual-Cold-Bear-Challenge-Winter-Racing-Series-at-Hillside!!! 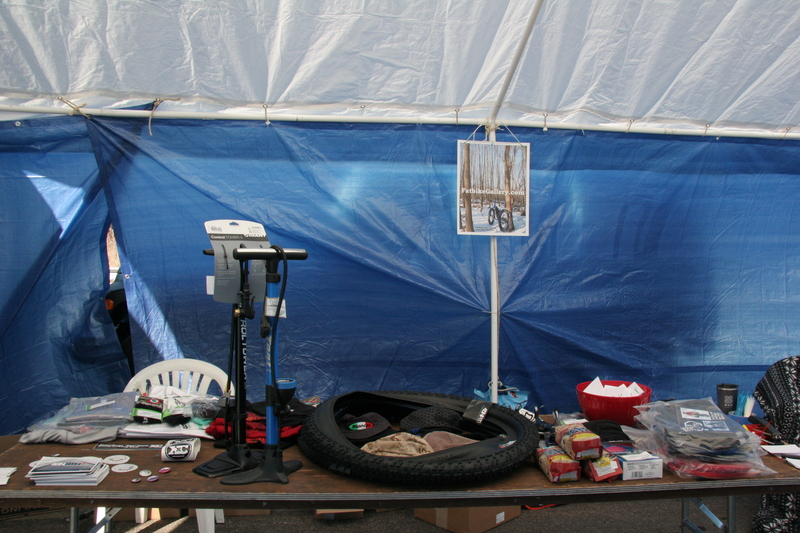 They are giving away a free 9Zero7 fatbike frame, as well as a White Brothers carbon fork – well worth going tomorrow! 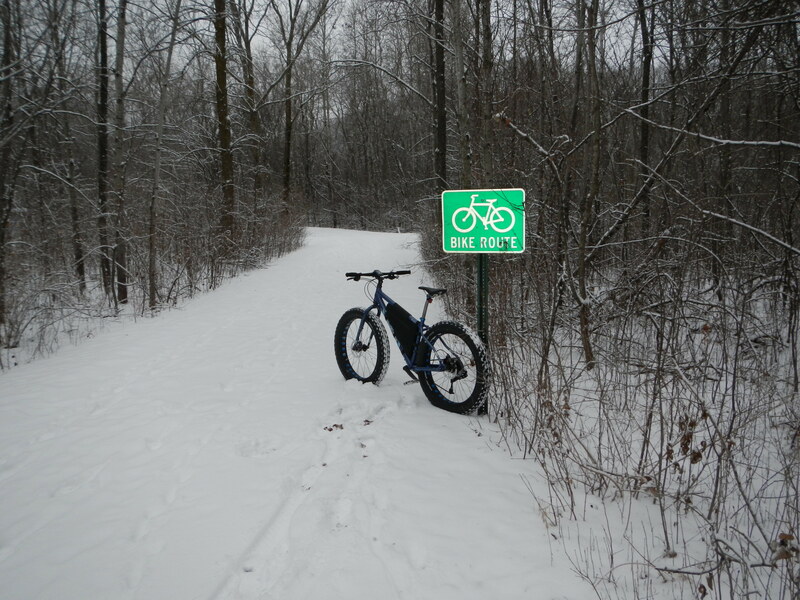 Looks like our infamous snow-free winter here in MN is not as conducive as those of us organizing winter races and events would like, but this event should still be a good time. 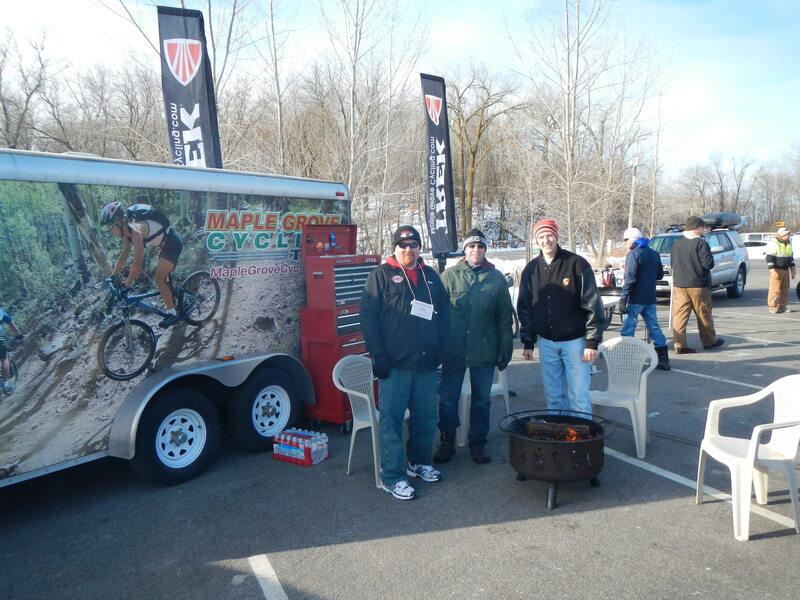 On with the show, even with no snow! 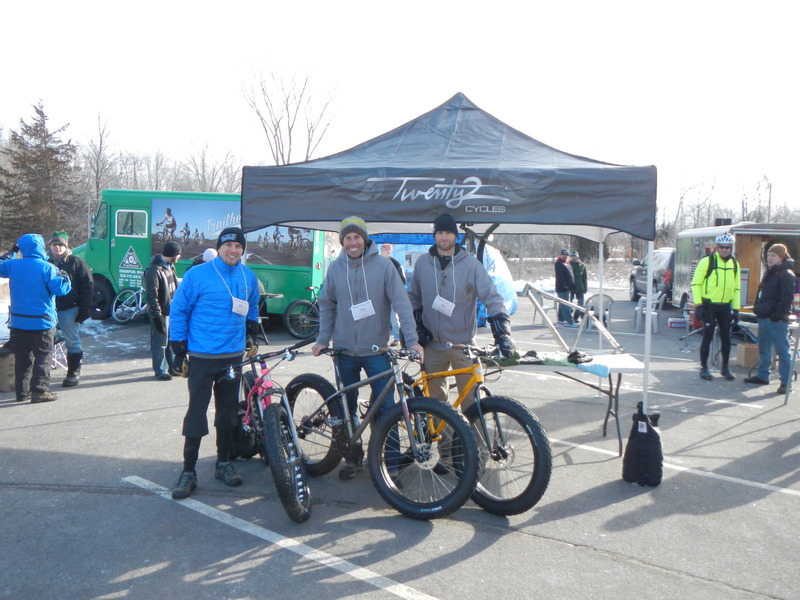 Sounds like some people will ride fatbikes; others will rock the studs. 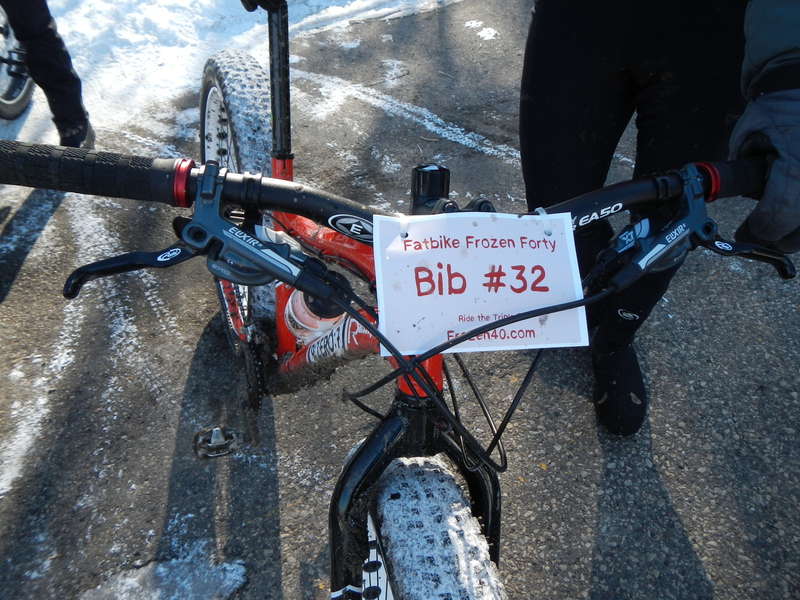 Registration at 10:30am, race at 12 noon. 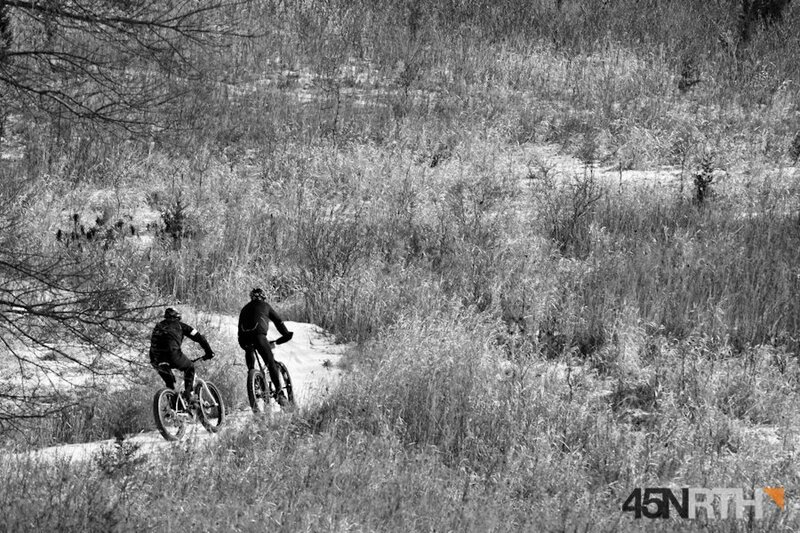 Get out there tomorrow and ride!